Ricky Persaud, Jr is a Reggae Rock & Pop recording artist, singer songwriter, multi instrumentalist, composer and actor. Ricky studied guitar, piano, voice and band at Mark Murphy Music school in South Orange, NJ. Ricky currently attends Berklee College Of Music on a full four year scholarship. New Jersey Blues Hall of Fame honoree Tara Layne is truly a power-house on the local New Jersey blues scene. Her incredible, dynamic vocal prowess and amazing stage presence has blues fans across the tri- state area wanting more with every performance! Ever since Tara began honing her musical skills, she’s been wowing audiences with her intense vocal delivery. This quickly led to incredible singing opportunities, backing up Dr. John’s touring band as one of his “Creolettes”, and also performing with the likes of the world-famous Holmes Brothers. 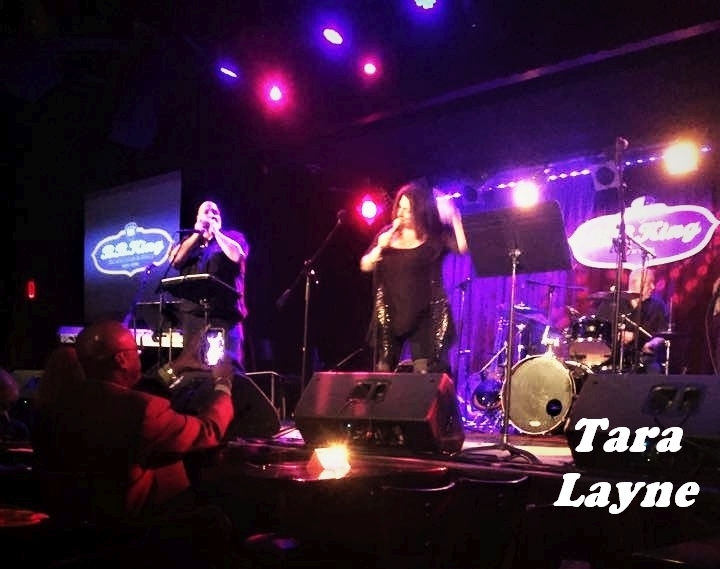 Tara blues band has evolved over the years and Tara continues to thrill audiences with her amazing voice and her deep love of both traditional and modern iterations of the blues. 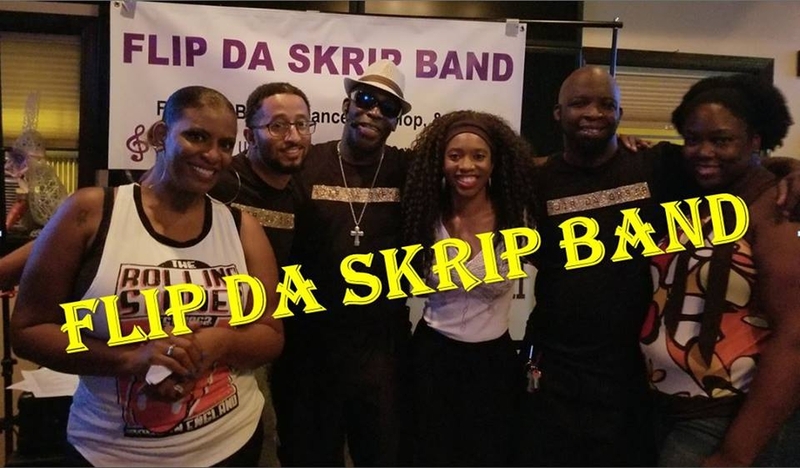 Flip Da Skrip Band – The Mixxx!!! Although Deeply Drenched In Funk/R&B…,Flip Da Skrip Band Covers Pop, Jazz, Rock, Hip-Hop, & Dance Grooves. 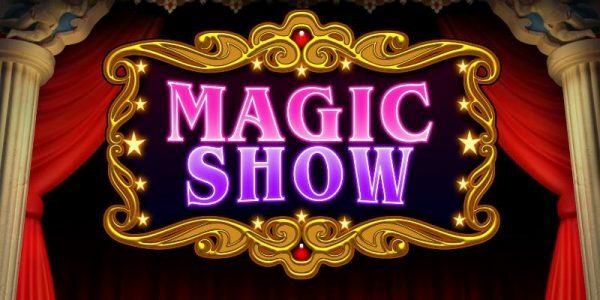 Make It Your Business To Come See Them Live On Stage Where They Display Their Own Brand Of NJ Funk-N-Roll 4 Your Soul!!! 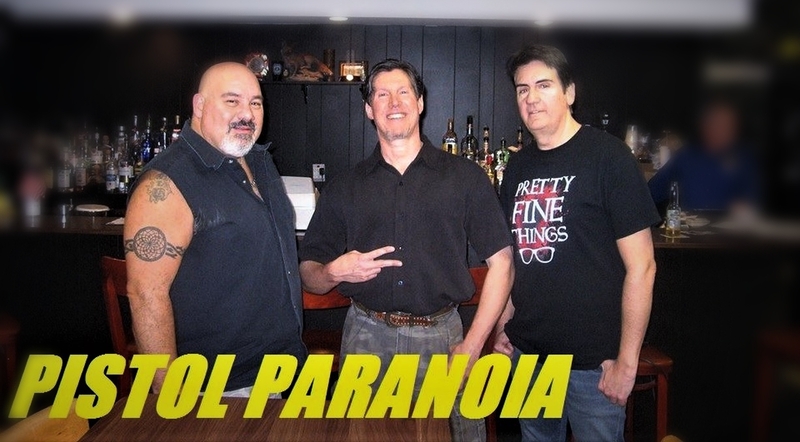 Pistol Paranoia is an original band from the Union/Springfield area. Formed in early 2016 with Ron Nole on Bass and lead vocals, Dave Bandinelli on guitar, and Pistol Pete Casesse on drums. The bands sound combines a mixture of power pop and heavier rock performing at north jersey clubs, parks, and V.F.W. halls. Forget the Whale presents Alishia Taiping (lead vocals, bass) Dan Pieraccini (bass, keys, vocals) who hail primarily from the 6th Borough, America’s Golden Door, Jersey City. It’s been said, of all the things Forget the Whale has, a ‘sound’ is not one of them. It’s not that they have no sound: blues, rock, alternative, R&B, country, funk and nu-metal all become ingredients for Forget the Whale’s veritable witches’ brew. 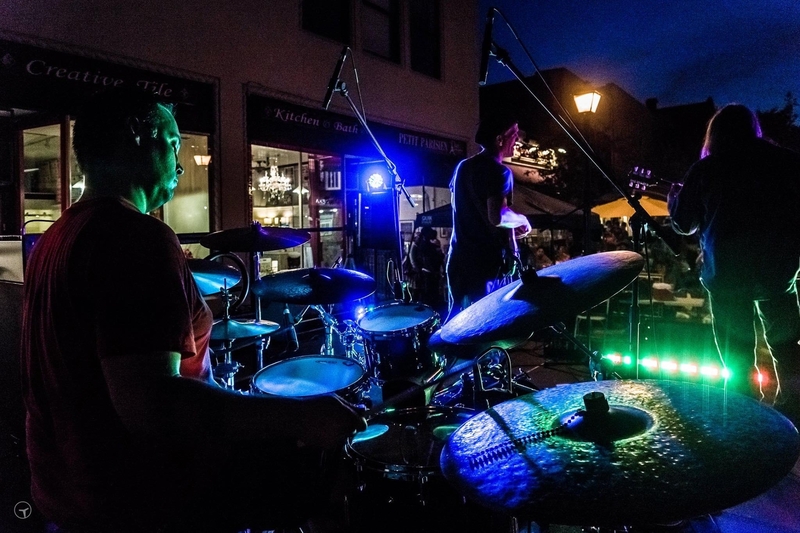 “Forget the Whale is the band to see,” was one auspicious comment that emerged from their debut showcase at Rolf’s Restaurant and Pub (Warren, NJ) in August of 2014. Since then, the four have taken their show on both banks of the Hudson, filling many notable venues. What makes Forget the Whale special? One new convert from Brooklyn said, “Every song is completely different. You never know what’s going to happen next.” Let’s find out. Enjoy David Beasley on guitar singing popular songs by Johnny Cash, Willie Nelson, Elvis Presley, and many more artists from the 50’s & 60’s! Originally formed in 2009, BL3 focuses on a unique instrumental approach to popular Jazz, Pop and R&B tunes as well as cool Nu-Jazz originals. 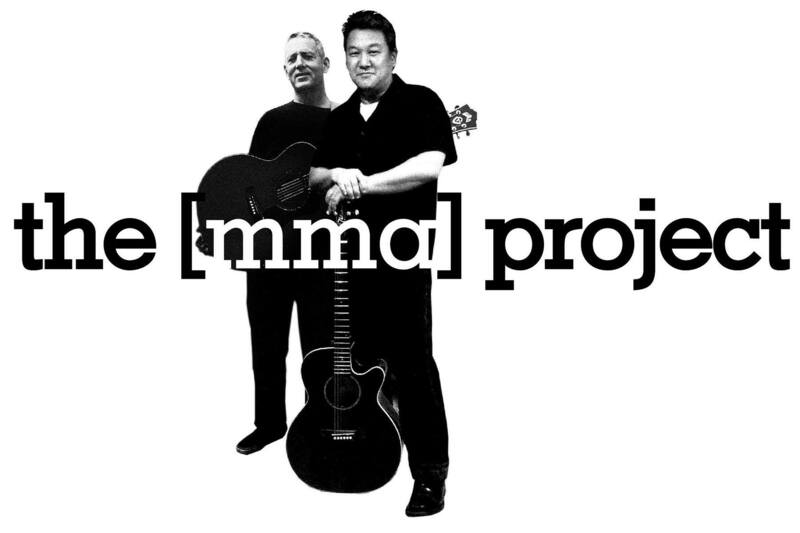 Mike and Mike have been playing music for more than 30 years now and have done just about every type of rock, r&b, and pop tune imaginable. 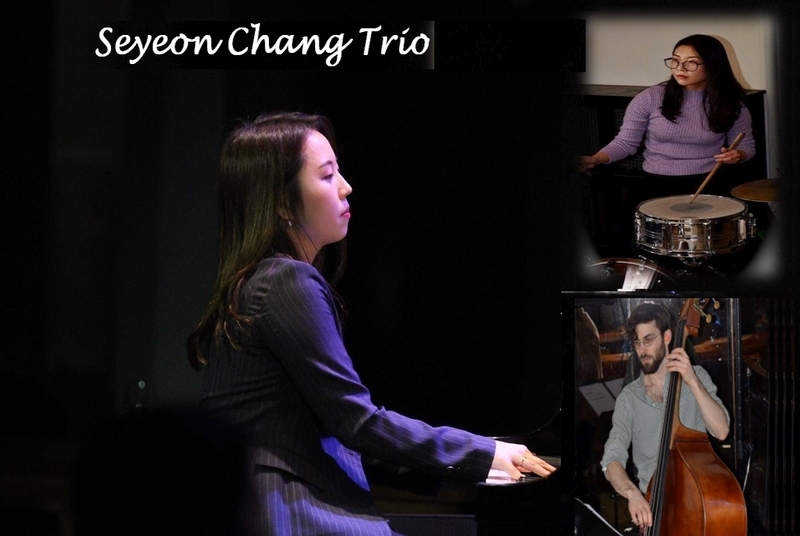 We take our eclectic musical repertoire and versatile style and bring it all down to its basics, creating arrangements that keep it warm, organic and real. 2 instruments. 2 voices. Good times.